007 Quantum Salace Playstation 3 007 Quantum Salace Playstation 3. 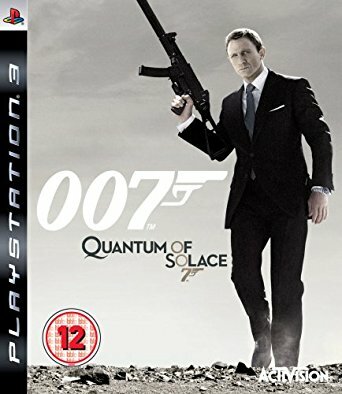 [007 Quantum Salace Playstation 3] - £11.99 : RemotesOnline247.com, SALE Ends Soon, We Accept Paypal, Sent Tracked!, SALE Ends Soon, We Accept Paypal, Sent Tracked! 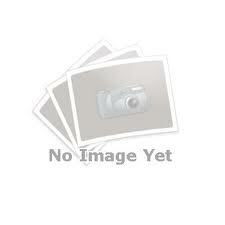 007 Quantum Salace Playstation 3,like new,no scratches on the disc,sent tracked. Take Cover: First-person shooting with third-person cover combat allows you to adjust your game play to meet each challenge.